Good luck Jonathan Pavlinec, MD at the 2019 Southeastern Section Resident Bowl! 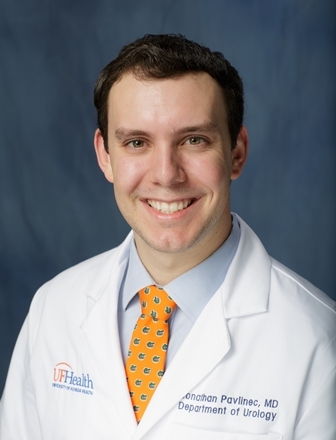 Congratulations to Dr. Jonathan Pavlinec who was selected to compete in the Southeastern Section Resident Bowl at the Southeastern Section Annual Meeting in Phoenix, AZ., March 16th. Designed to foster a spirit of competition and Section pride, the Residents Bowl matches residents in an ultimate battle of the brains. This event will test residents’ knowledge in different urological subspecialties, the history of urology and important new research findings. Dr. Pavlinec participated in the 2017 AUA Residents Bowl in Boston. The winners will go on to the National Competition at the AUA Annual Meeting in May.